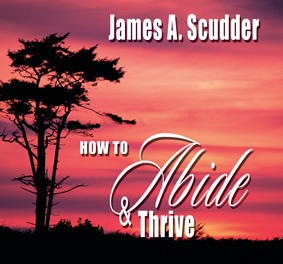 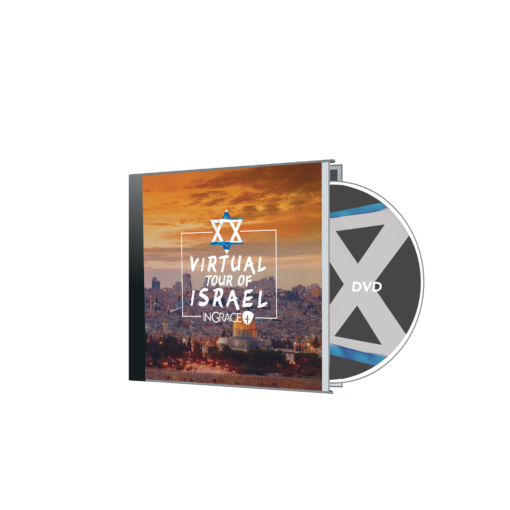 As a thank you for your gift to reach souls with the clear Gospel, Pastor Scudder would like to send you a DVD of his Virtual Tour of Israel. 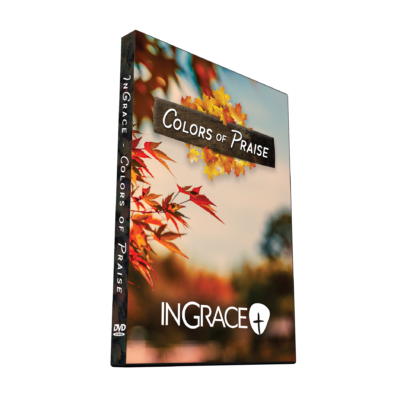 Searching for the Footsteps of God in His Holy Land. Travel to Jerusalem, Beit She’an, Masada, Qumran, Jericho, Ramat Rachel, Tel Rehov, Western Wall, Pool of Siloam, Sodom, Carmel, and More, all from the comfort of your home!